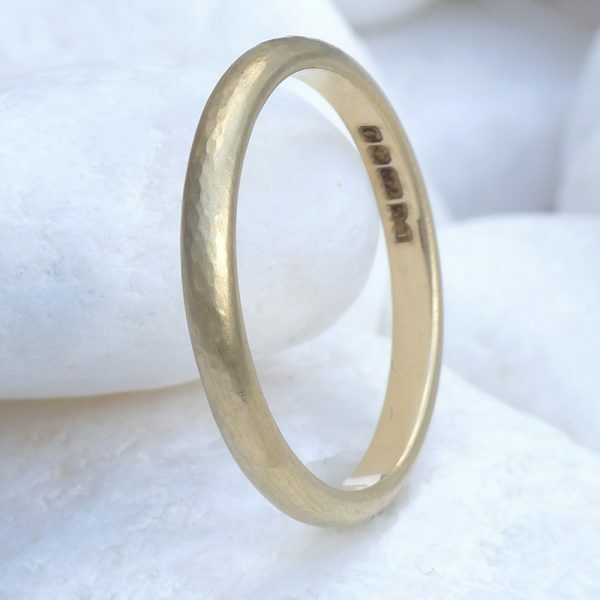 Ethical designer rings by Lilia Nash. 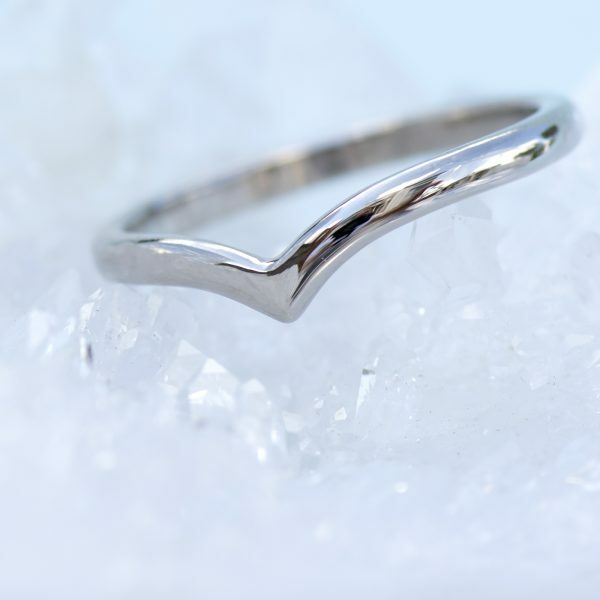 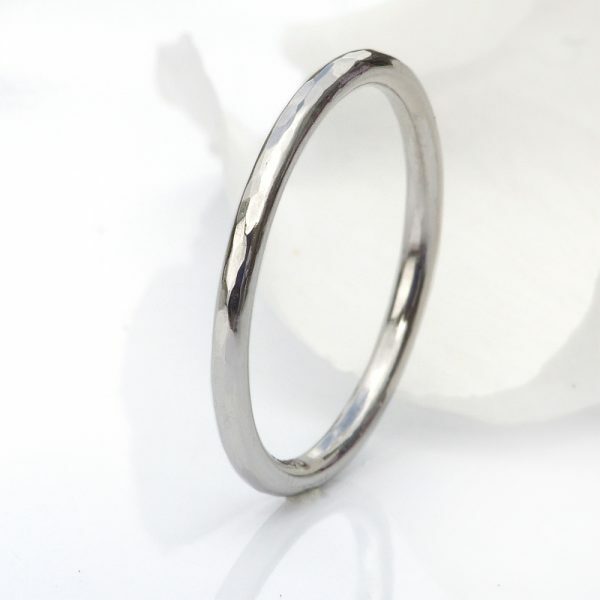 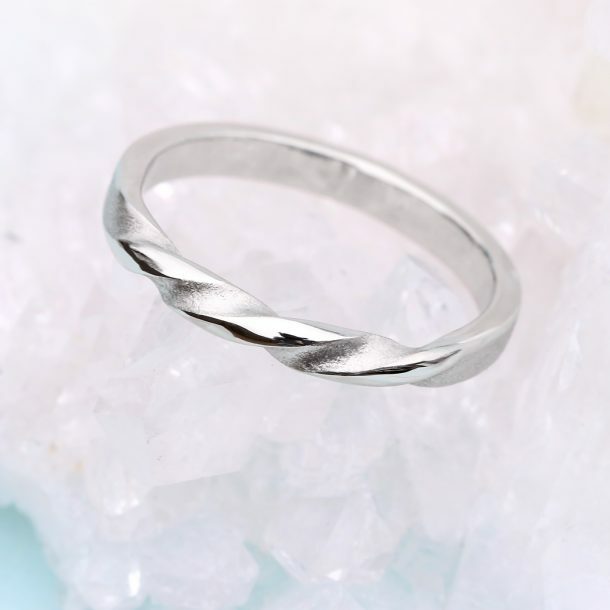 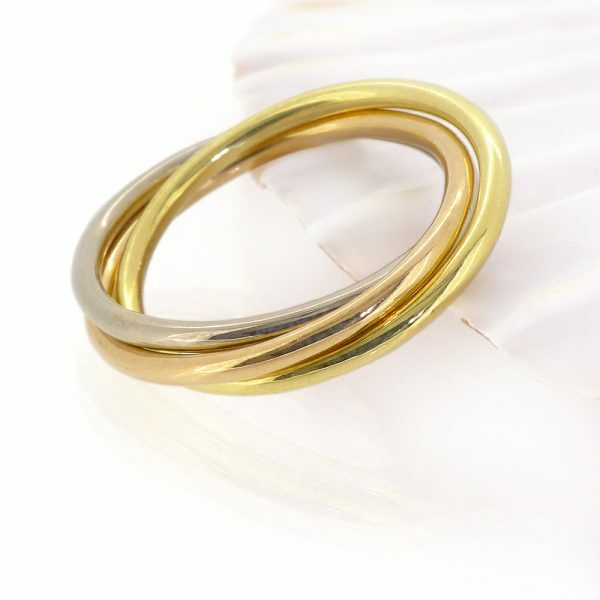 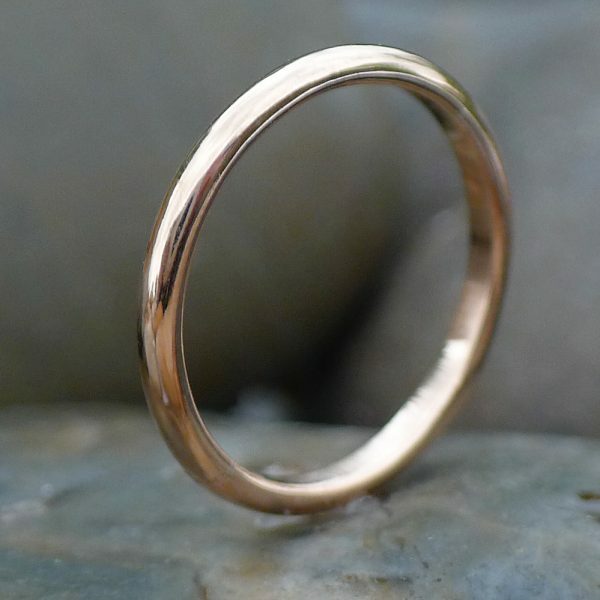 Handmade luxurious jewellery in Sterling silver, 18ct gold, white gold, rose gold or platinum. 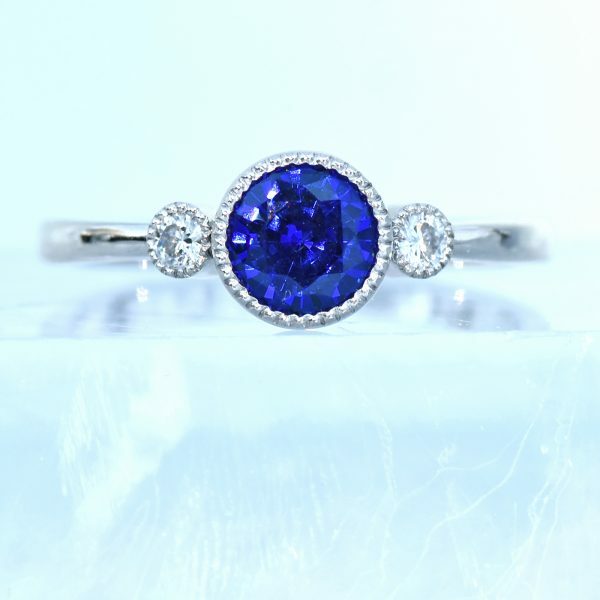 Save 10% when you subscribe to our newsletter. 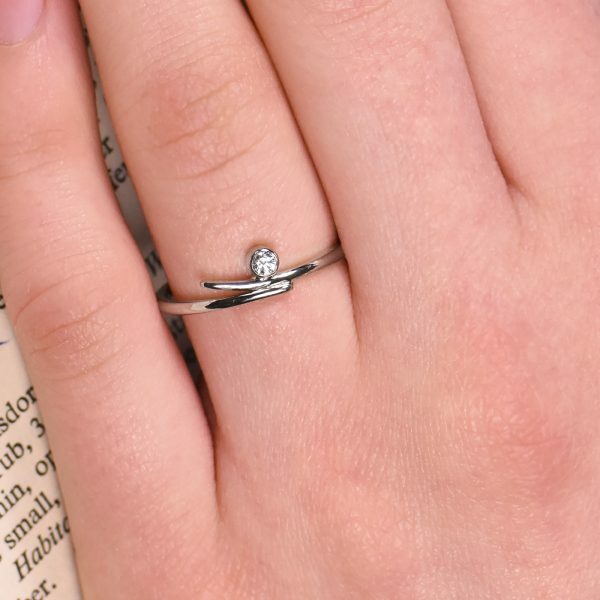 Terms and conditions apply, see here for more details. 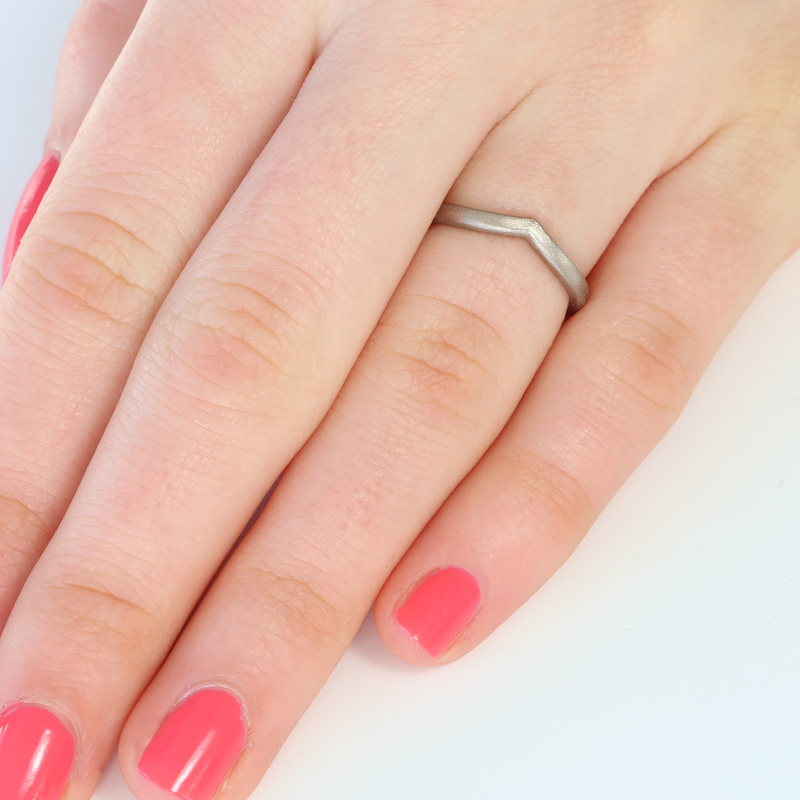 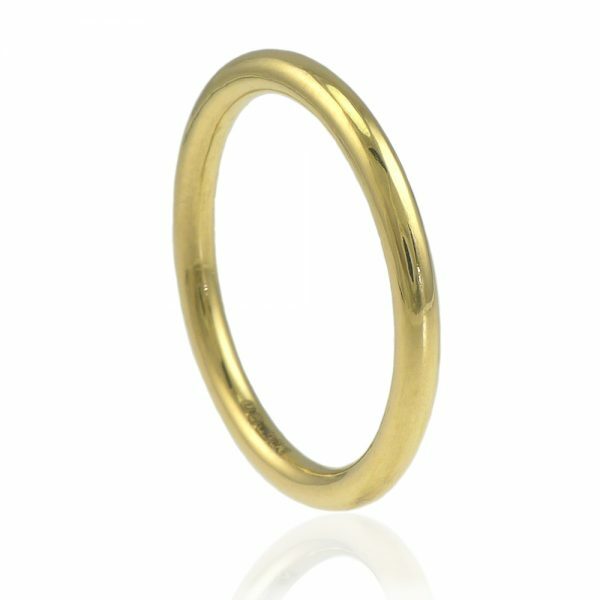 FREE worldwide delivery with every ring order! 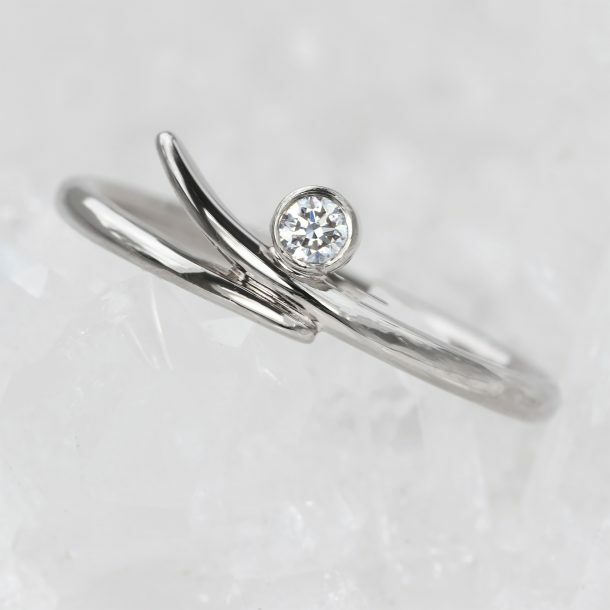 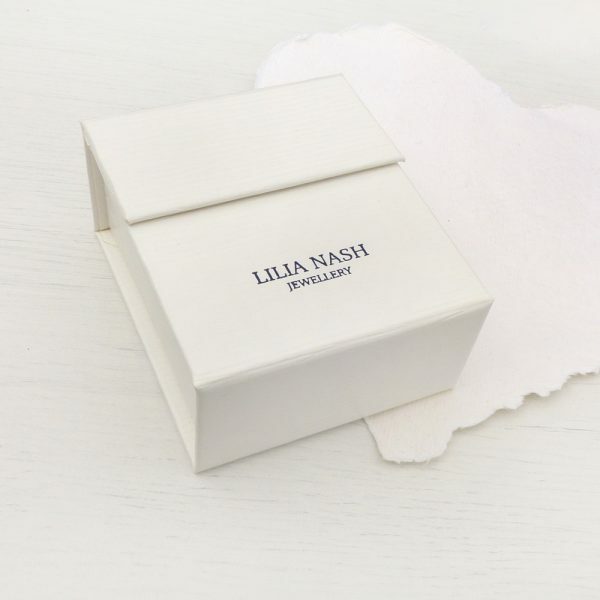 Contemporary fine jewellery by Lilia Nash is handmade at the Lilia Nash Jewellery Studio based in Lechlade in the English Cotswolds. 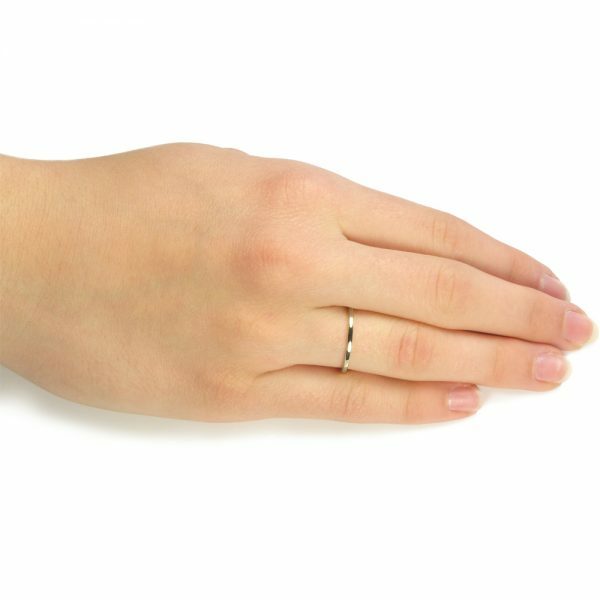 Lilia's ethical designer jewellery is crafted using recycled Sterling silver, 18ct gold, white gold, rose gold and platinum. 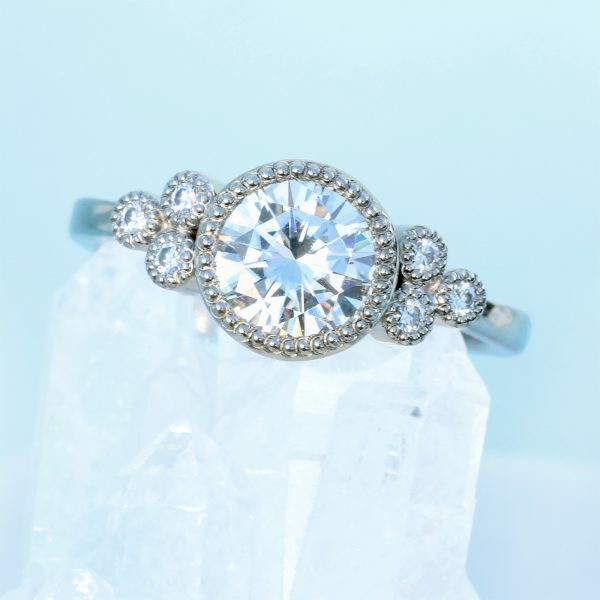 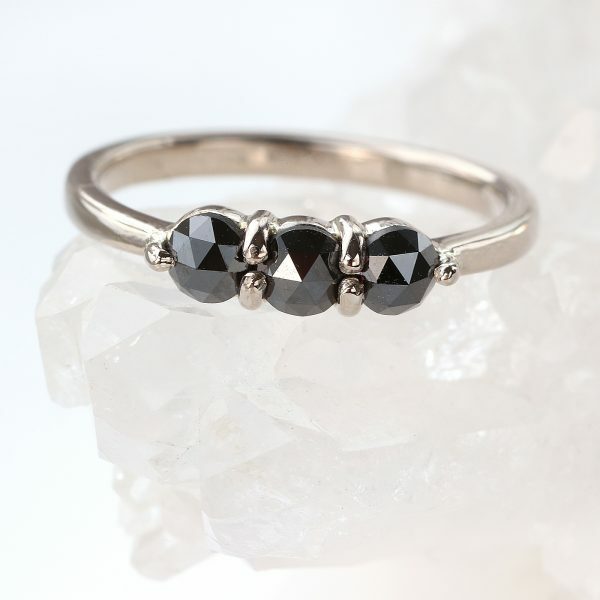 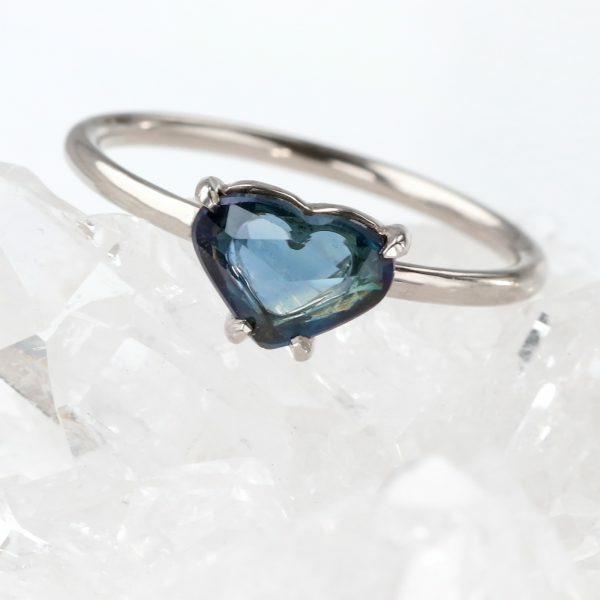 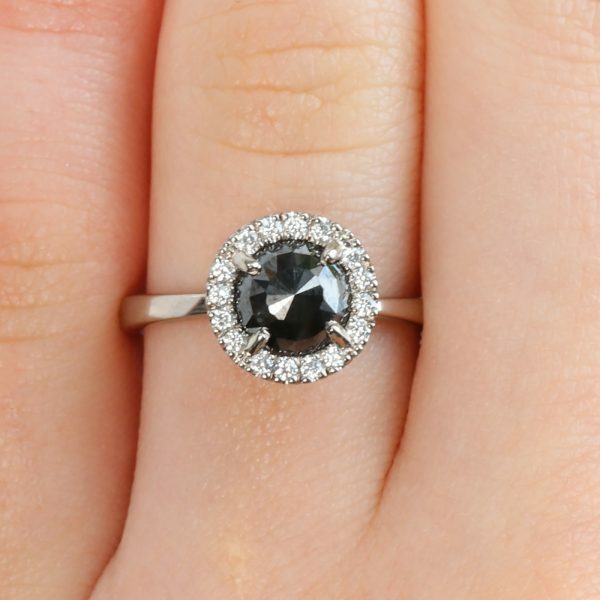 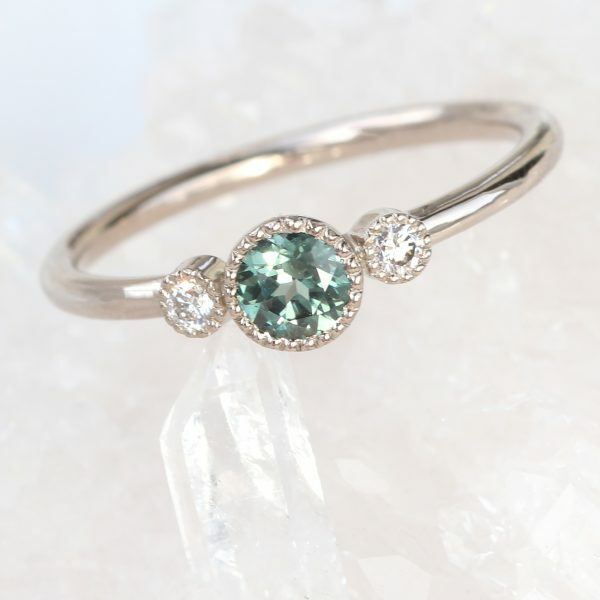 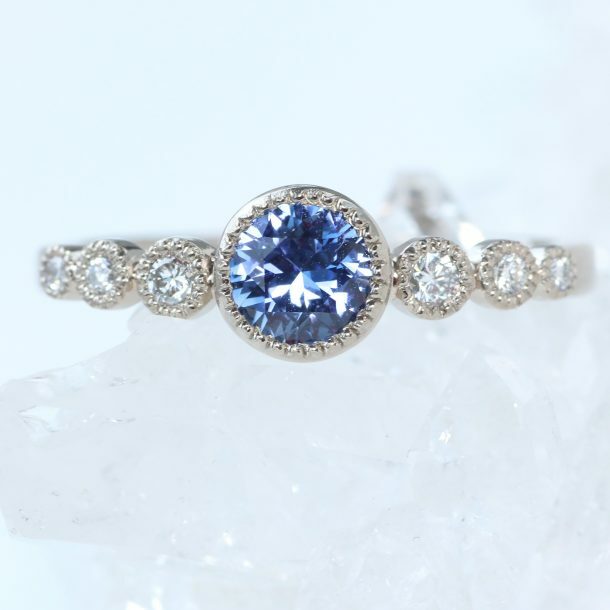 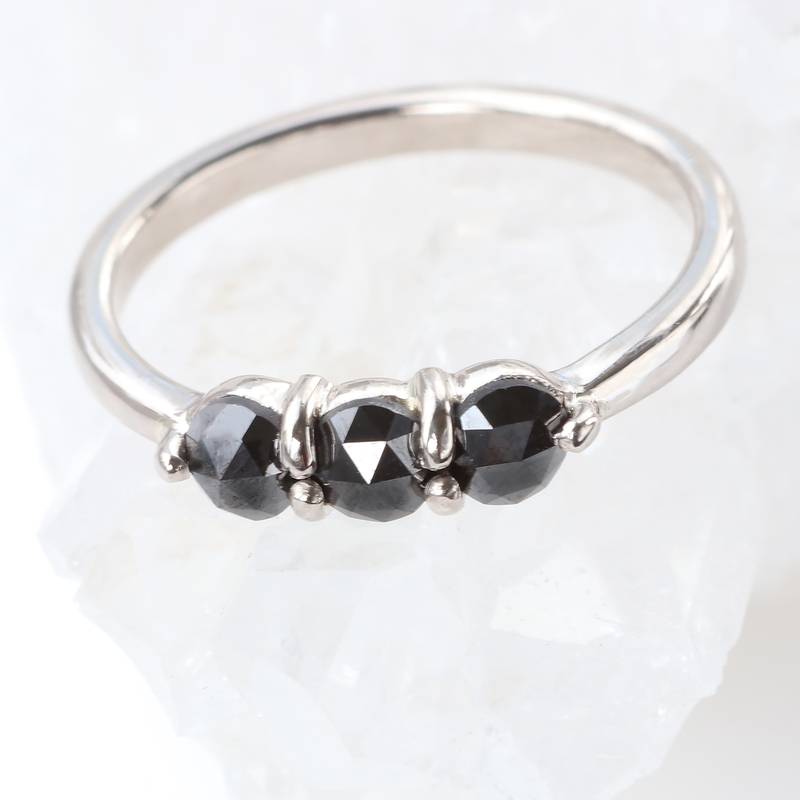 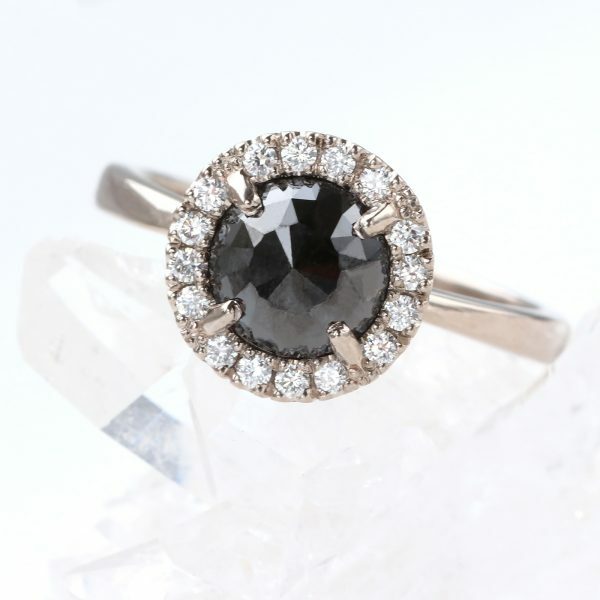 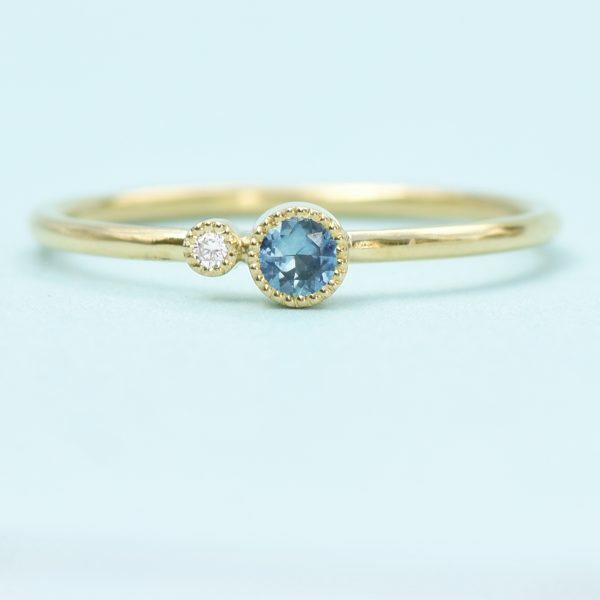 Conflict-free fair trade diamonds and other ethical gemstones provide the added sparkle that makes Lilia Nash rings so very special. 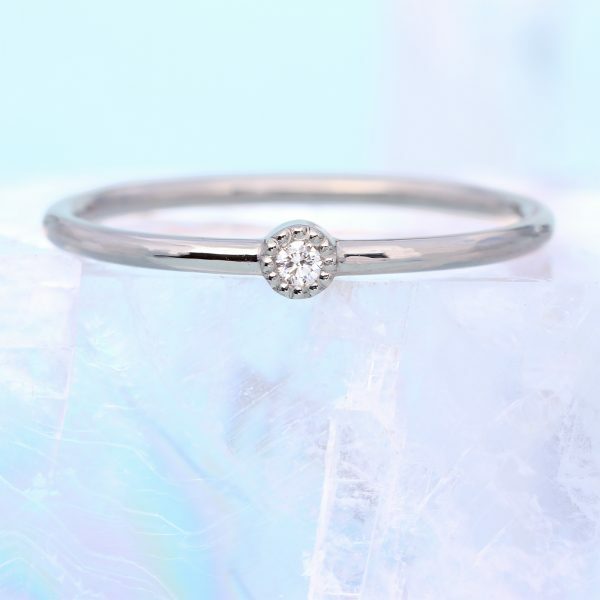 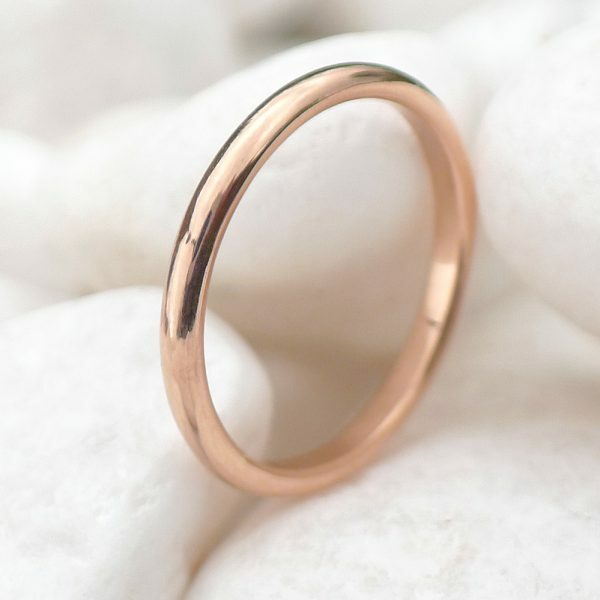 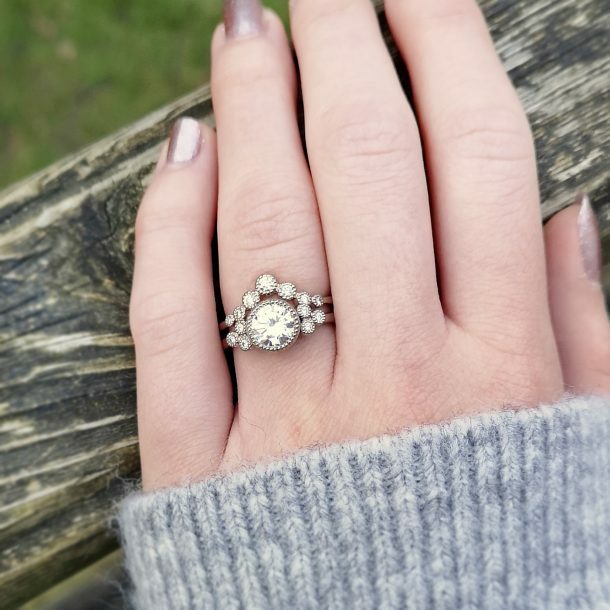 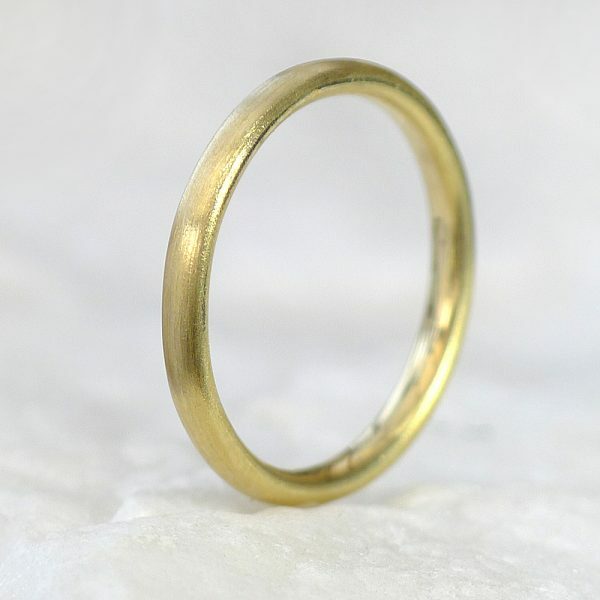 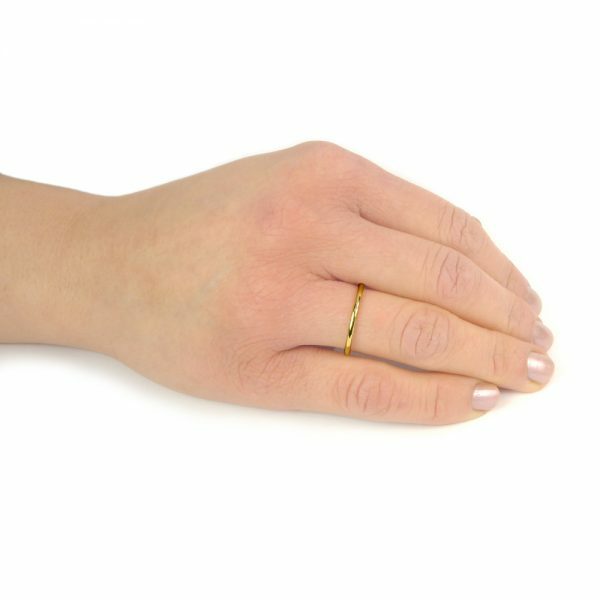 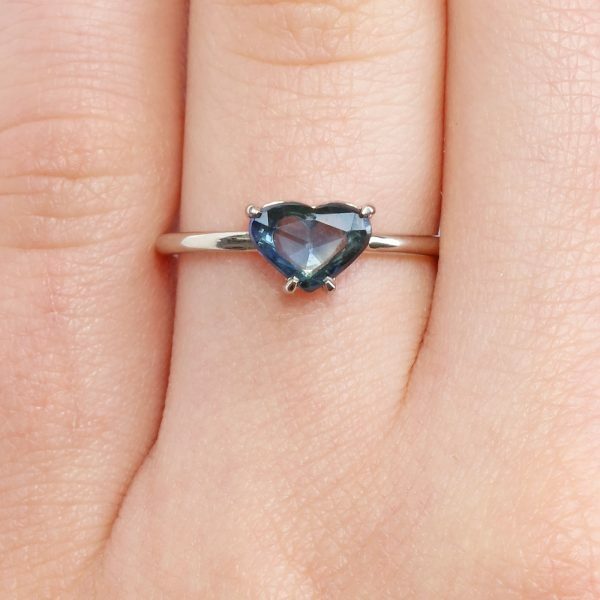 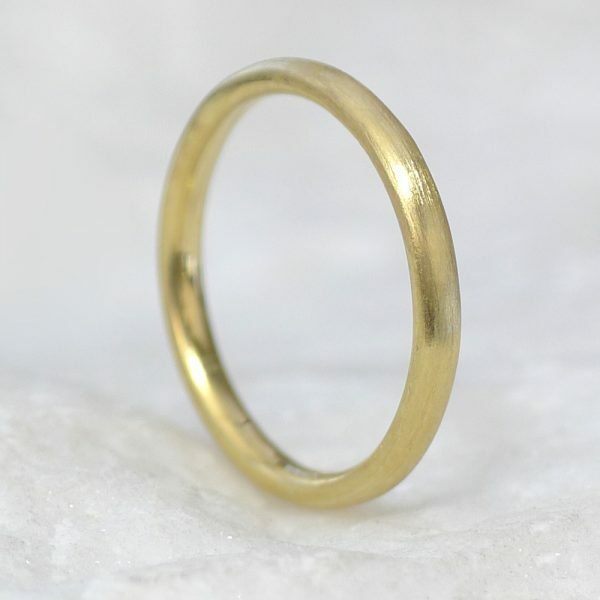 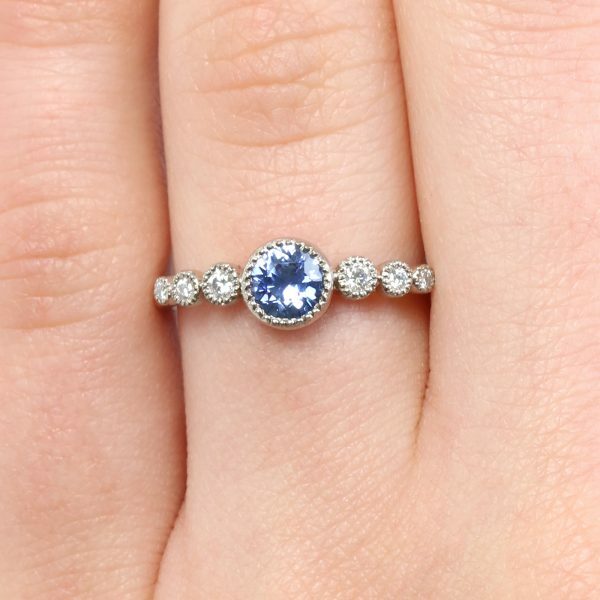 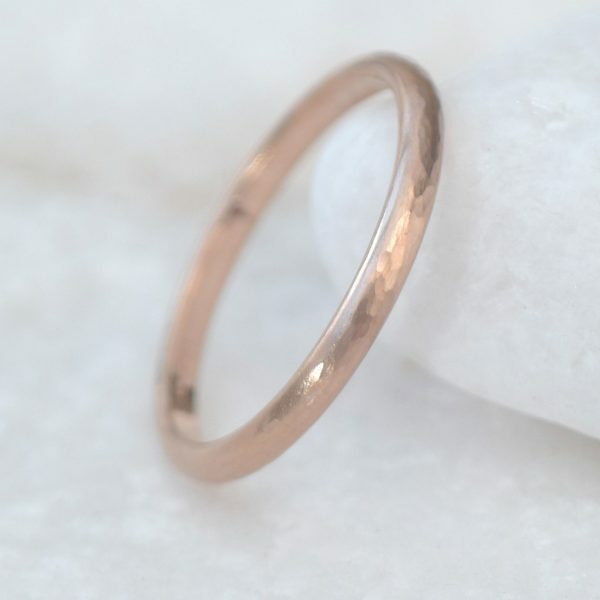 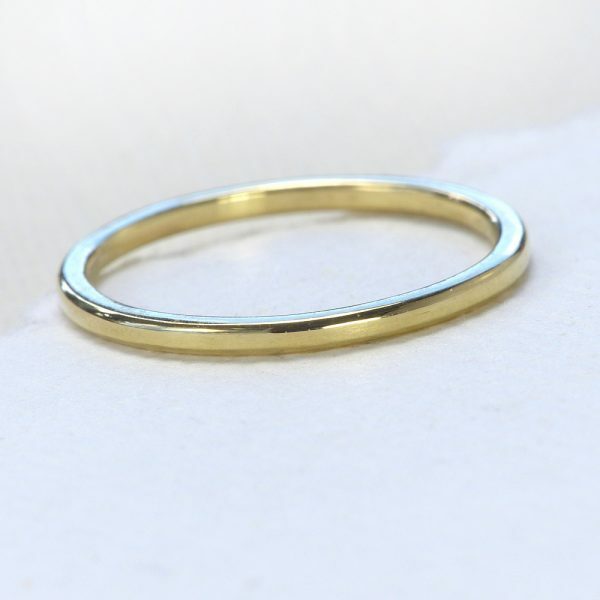 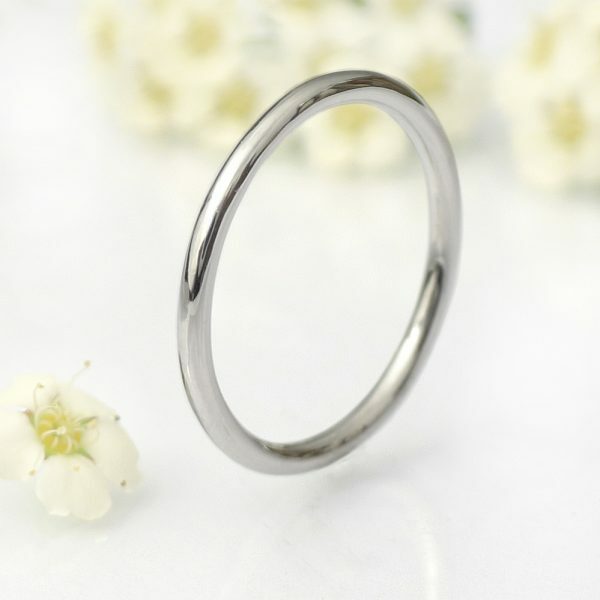 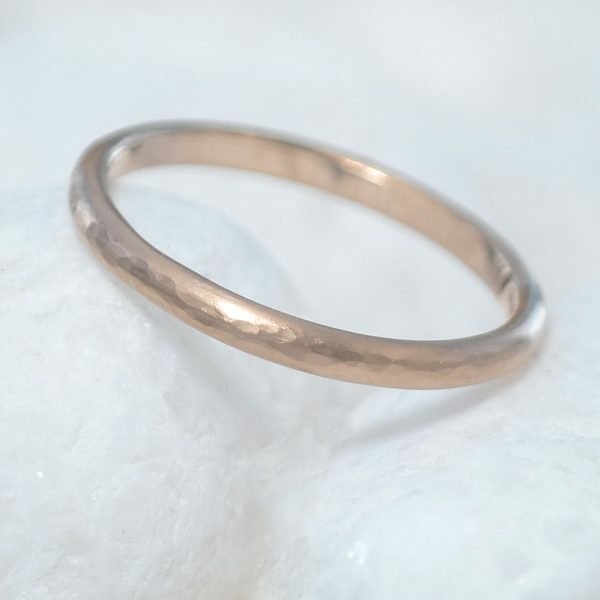 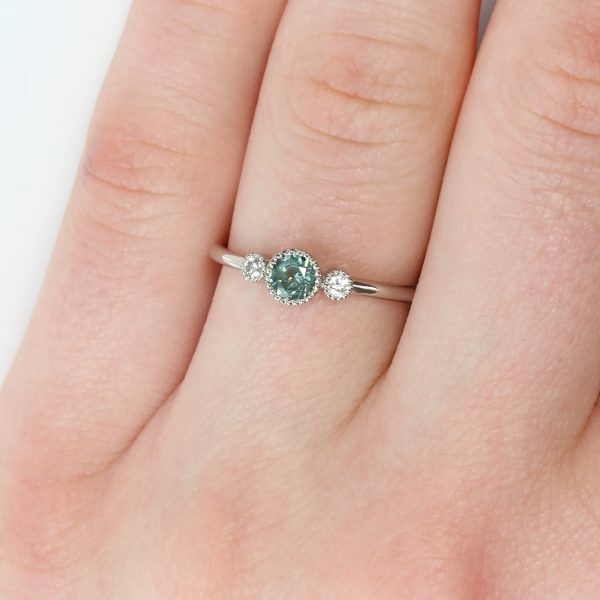 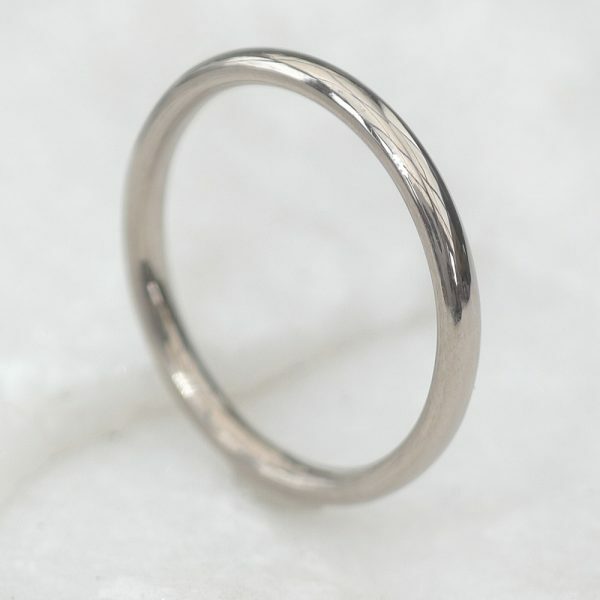 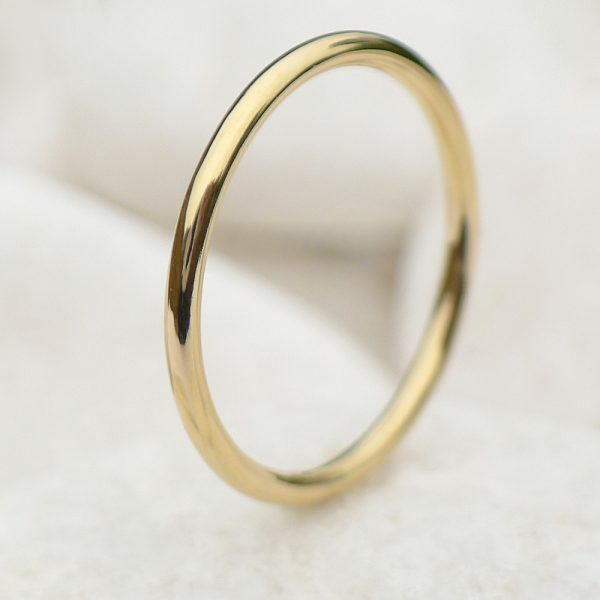 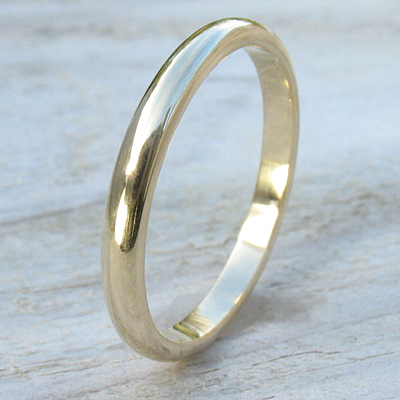 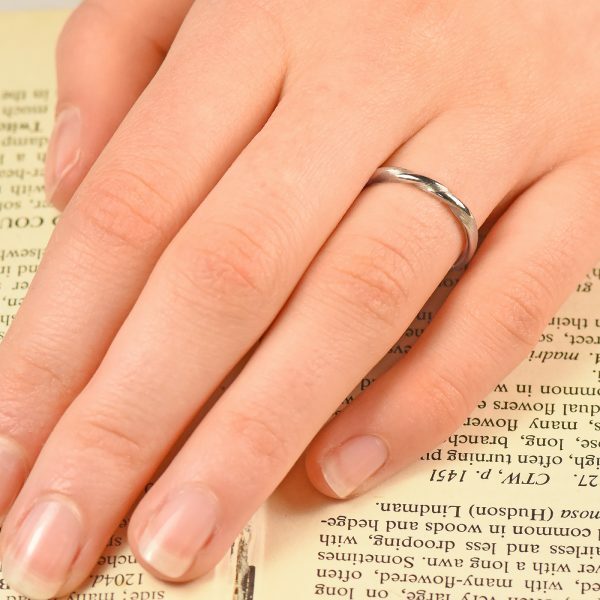 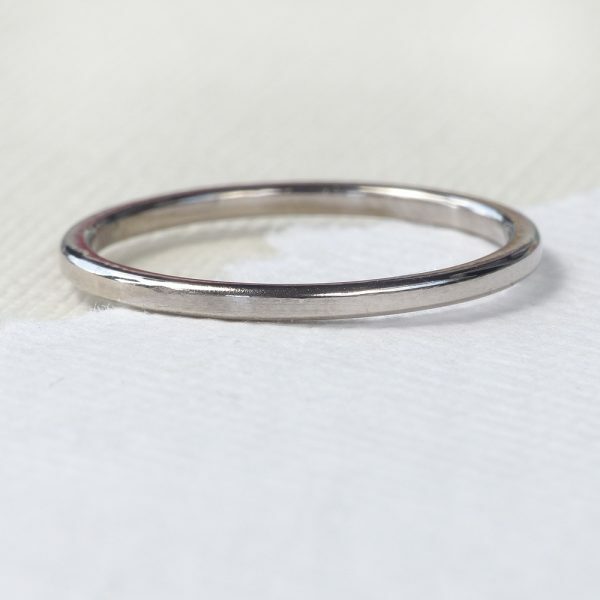 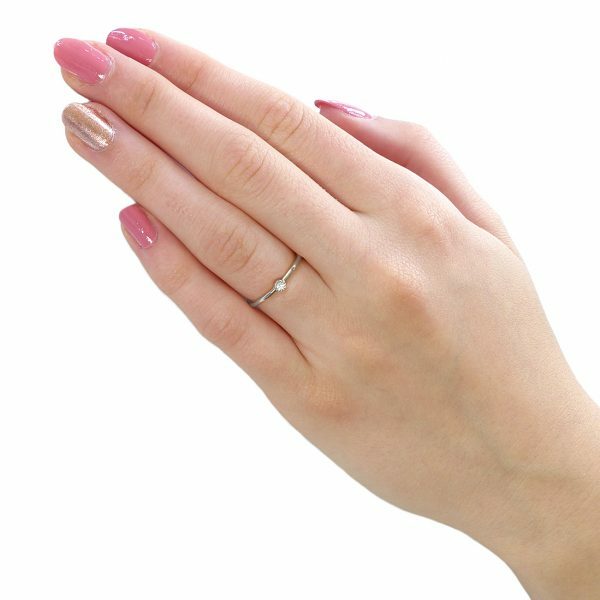 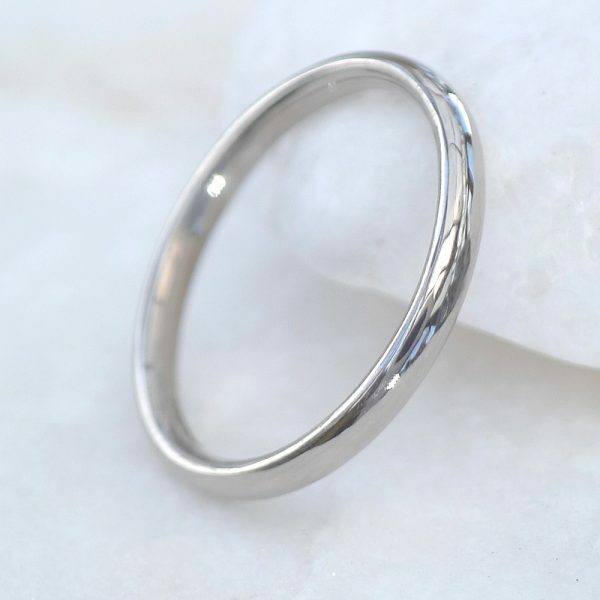 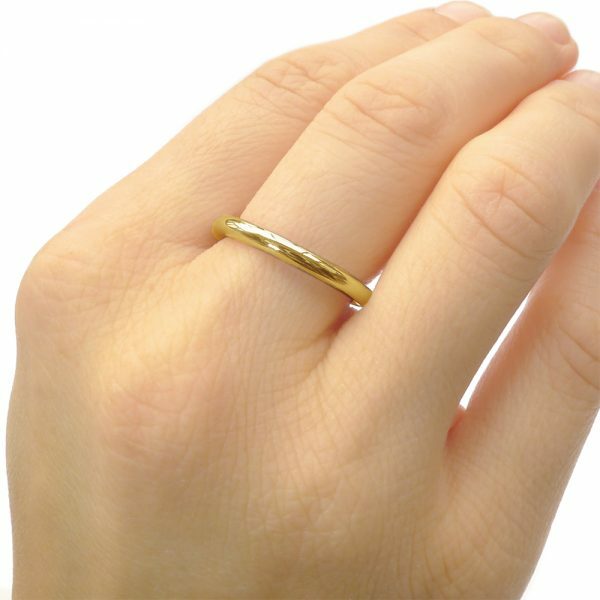 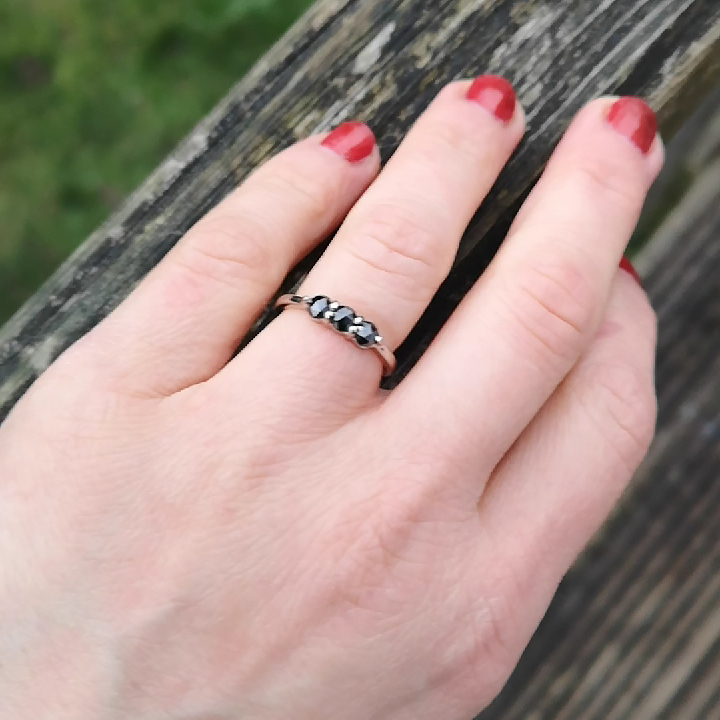 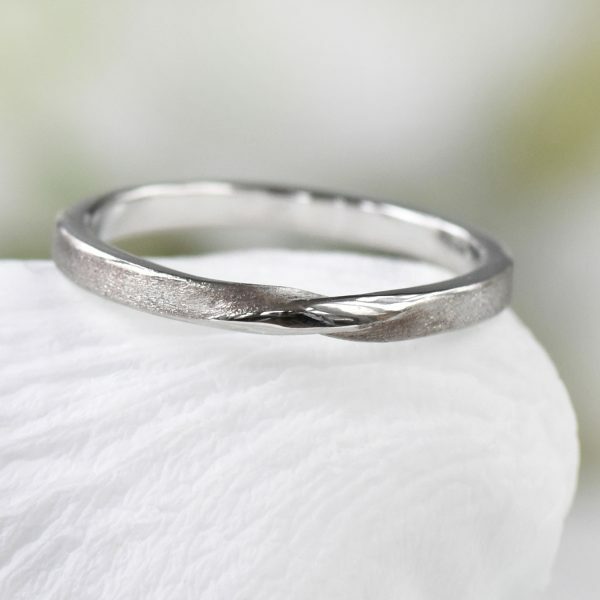 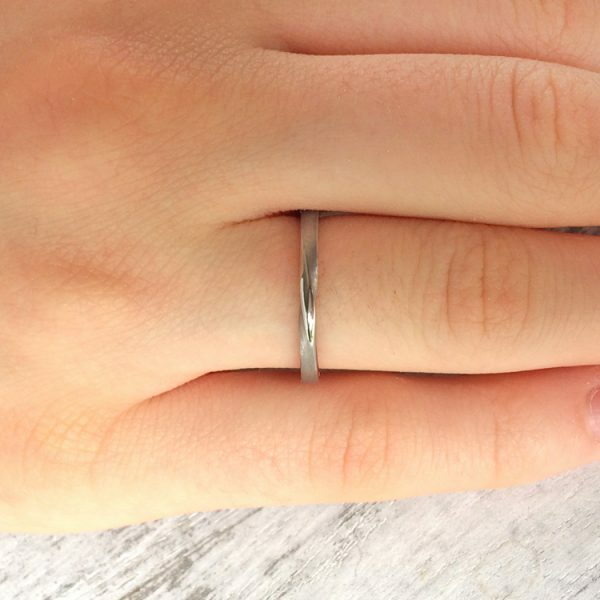 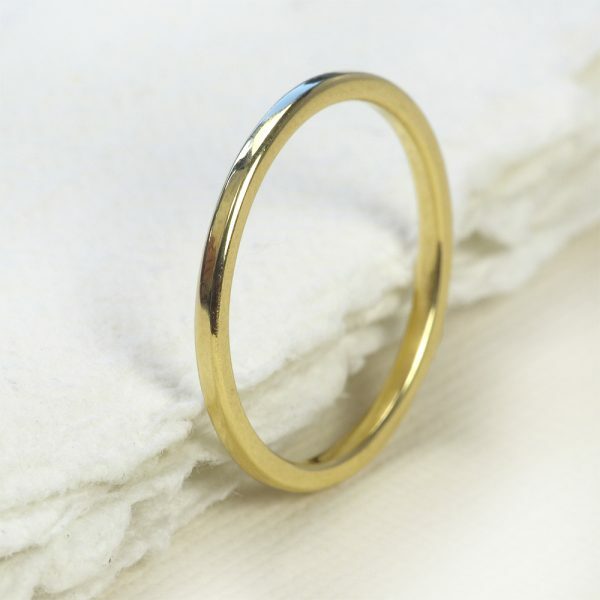 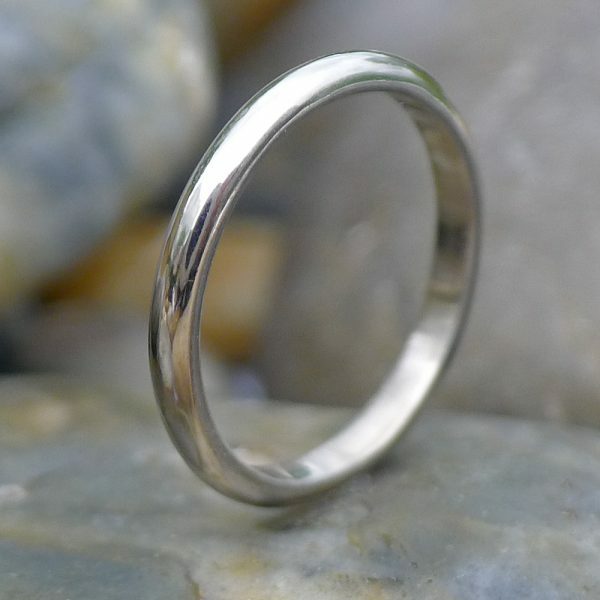 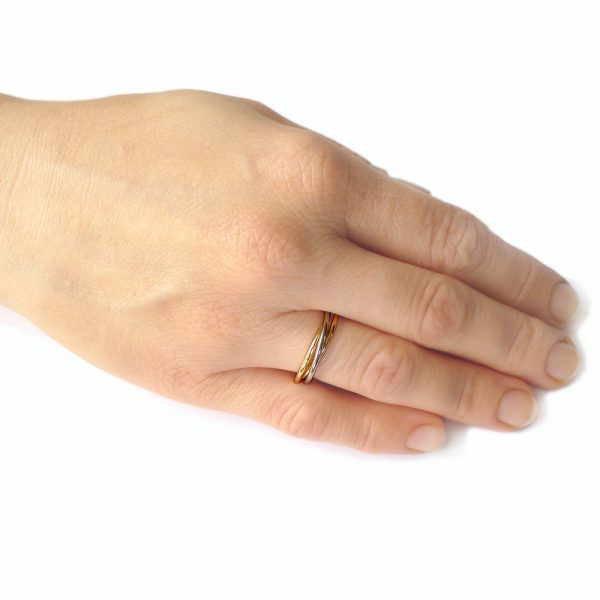 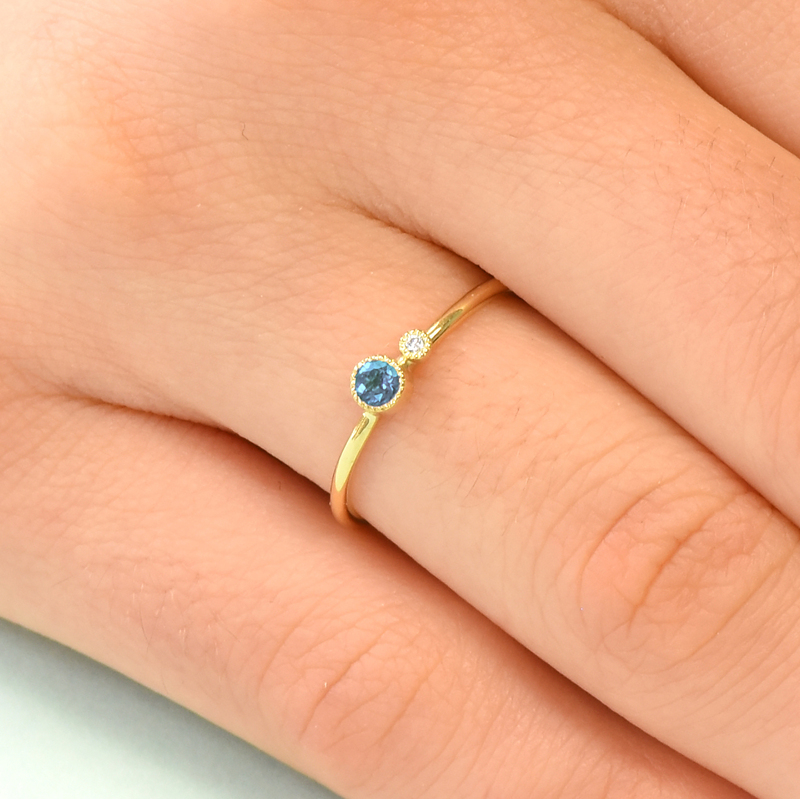 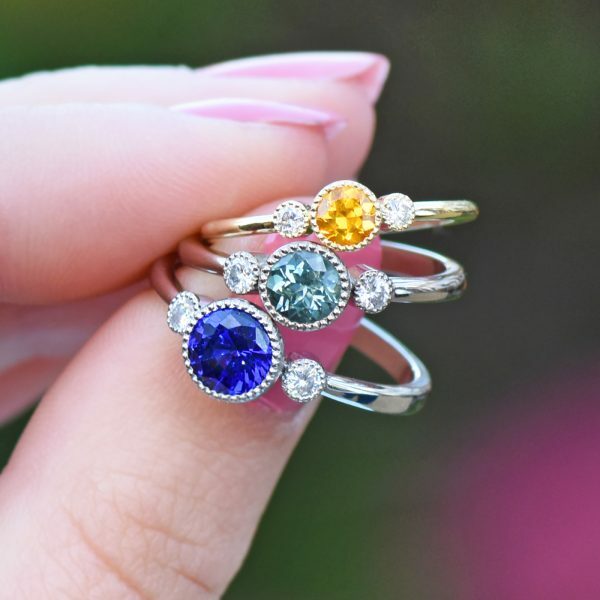 These unique rings are available in UK ring sizes G - Z 1/2 as standard and can be also made in European and American ring sizes by request - let us know in the order notes or contact us for a custom ring order.